Boxing footwork is a skill that is often overlooked and undertrained. 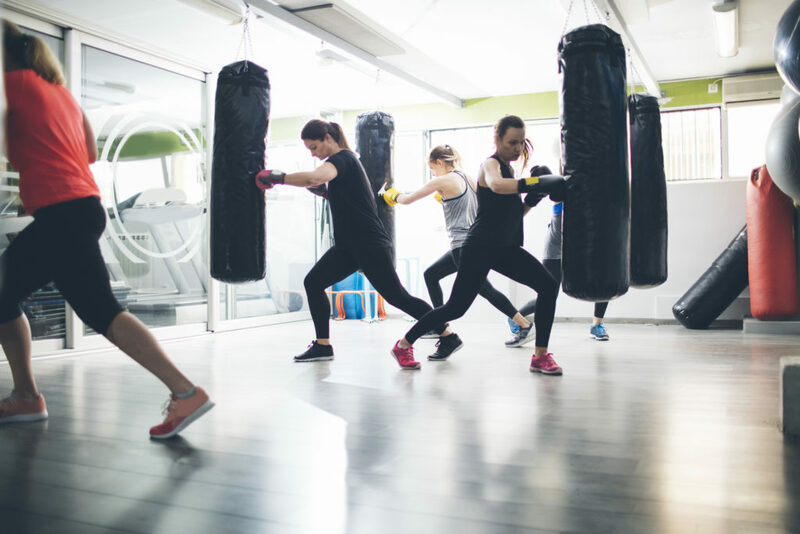 Having a solid understanding of footwork and ensuring boxing footwork drills are part of your weekly training, you can and will improve your agility, focus and power. Before we kick off, there is one tip that you need to listen to. 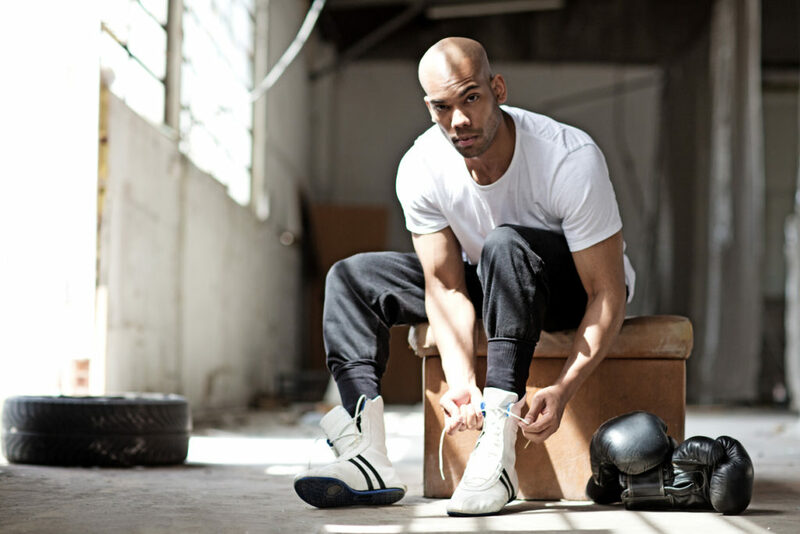 To improve your boxing footwork, first, you need to make sure your footwear is correct. 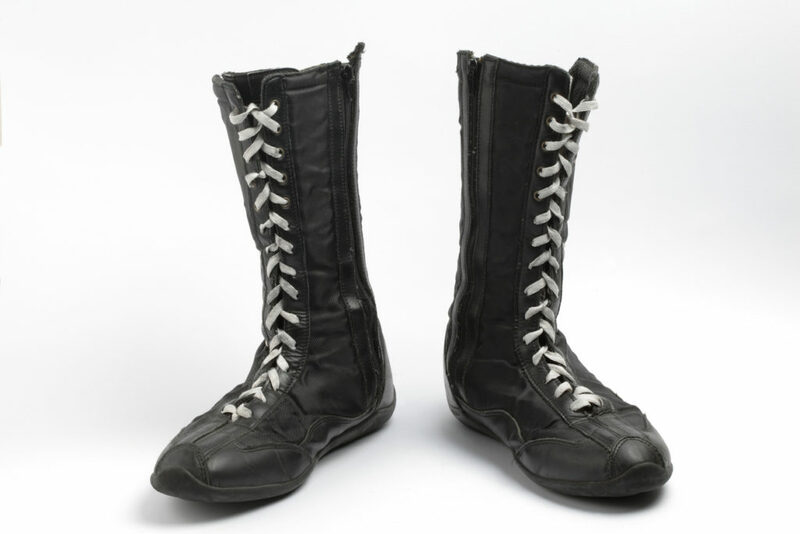 Boxing shoes aren’t just there for show, they are thinner and designed to allow for more power transfer. The thin soles allow for superior grip when you are pushing and pulling to change direction in the ring. Whilst preventing sliding, boxing shoes do allow for pivoting. This ultimately means your body is firmly anchored to the ground when fully rotating your body to throw deadly punches. Boxing Shoes = more force, less slip, better balance, footwork and punching power. Believe it or not, boxing is more than the power behind your punch, knockouts and slick combinations. Behind these brilliant moves is a mountain of technique with boxing footwork playing an essential role. Mastering footwork allows boxers to truly ‘float like a butterfly and sting like a bee’. Boxers who don’t work on their footwork end up being forward plodding, flat-footed and highly predictable fighters. Let’s crack on with some boxing footwork drills. A core footwork drill that builds the fast twitch muscles in your calves and stimulates the quick, continuous bouncing movement in boxing. Jumping rope is a sport specific muscle conditioning exercise that commits you to repeat hundreds, if not thousands if explosive movements, ever improving your endurance. In a fight, your muscles used to dart in and out of your opponents reach will be powerful and responsive. Get yourself in front of a mirror and start shadowboxing. Moreover, get in the habit of adopting proper footwork. This type of practice routine has benefits beyond a simple warm-up. It’s an exercise where you can practise your combinations, scrutinize your movements and footwork, all while not being punched. This list is can be expanded depending on your strategy in the ring. The important thing is to imagine you are fighting an opponent and apply your footwork technique accordingly. In front of a mirror, you can see the errors you might be making and adjust until you nail them. This boxing footwork drill is relatively new to the sport. However, it has quickly become one of the most highly-utilized drills in boxing gyms. 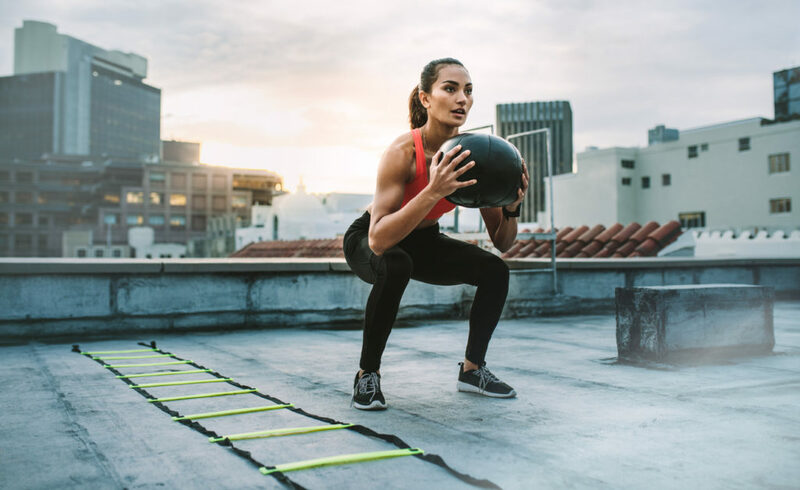 Ladder drills are used by many athletes to improve their quick feet, including footballers, sprinters and basketballers. The agility ladder is a universal footwork exercise that improves your speed and agility. It’s specifically designed to get your feet responding as fast as possible. Teaching boxers how to move their feet in a variety both natural and unnatural of movements, ladder work help boxers have complete control of their fast footwork in the ring. As well as building rhythm and fluidity, it’s a boxing footwork drill that should be in your training arsenal. Jump. Jump. And jump again. This type of training focuses on exerting maximum force in short bursts. Why? The science is that these explosive bursts improve the reaction speed of your fast-twitch muscle fibres. Translating this to a fight, boxers who practise plyo drills will have the explosiveness needed to quickly shift between offence and defence positions. 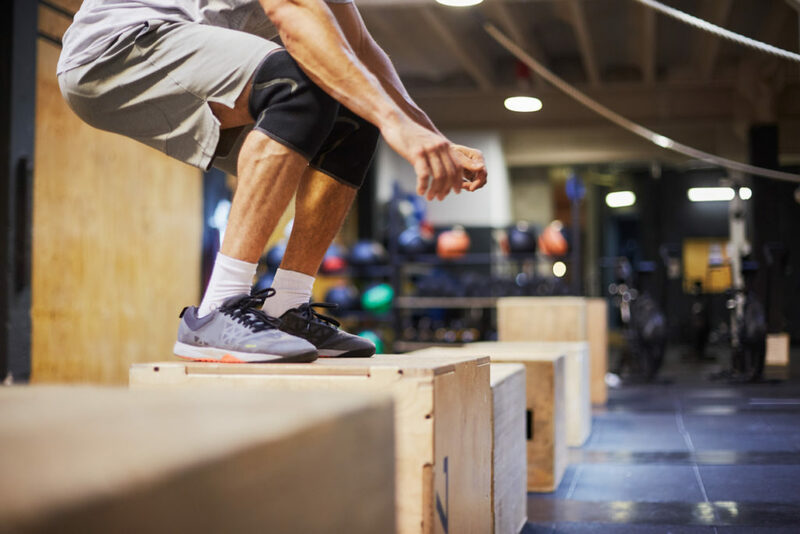 Box Jumping – A type of plyo exercise where you have to jump and manoeuvre to clear a required height. 18” is standard, 32” is pro. Tuck Jumps – Squat to load power and as you jump as high as you can, tuck your knees into your chest. The Burpee – Everyone’s nightmare. Stand, squat, plank, up to squat and jump. Squat Jumps – Squat as far as you can and jump as high as you possibly can. Repeat. Champions stand in halls of fame for a reason. Sometimes the best learning happens by observing, rather than doing. Just as you would analyse your opponent for your advantage and to build an effective fighting strategy, you can analyse champions’ footwork for your benefit. If you analyse their movements and understand the patterns and rhythms of the footwork, you can apply it to your own training. The key is not to underestimate the importance of footwork. Make sure you have a variety of boxing footwork drills in your training arsenal. And remember … never cross your legs in the ring or stand straight on.